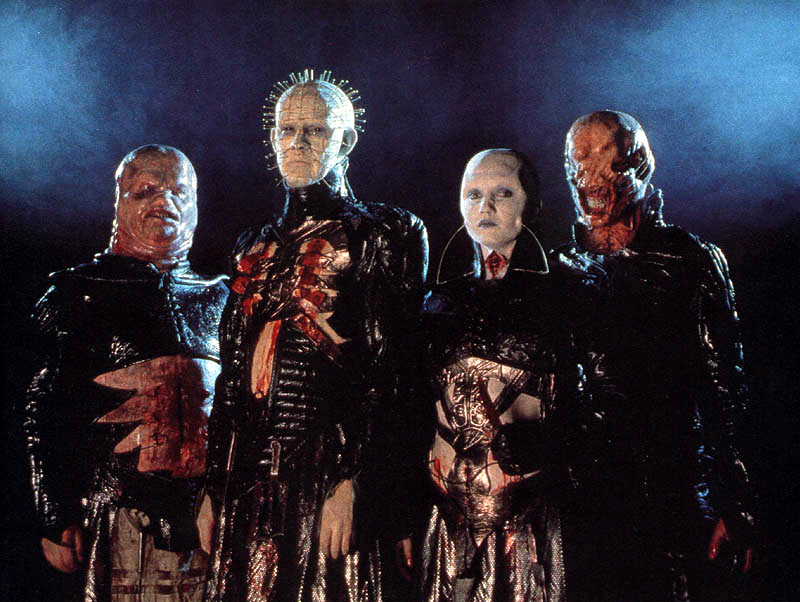 The Cenobites por MRF. . HD Wallpaper and background images in the películas de terror club tagged: horror movies. This películas de terror photo contains concierto. There might also be guitarrista,, guitarrista, guitarra, batería, and baterista.